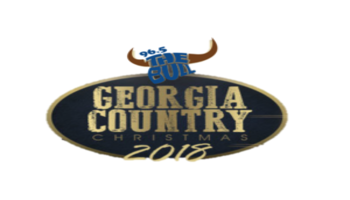 96.5 The Bull's first annual Georgia Country Christmas is coming to The Crazy Bull in Macon, GA! December 8th, don't miss Rebel Union with Maggie Renfroe and Megan Fowler. Don't miss your chance to kick off the holiday season with good tunes, great beer and plenty of cheer! 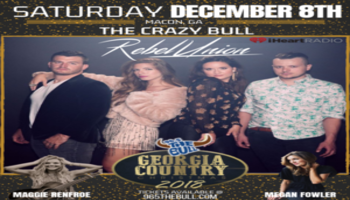 The Crazy Bull is Macon, Georgia's newest and largest entertainment facility with three floors of uniquely different music venues.